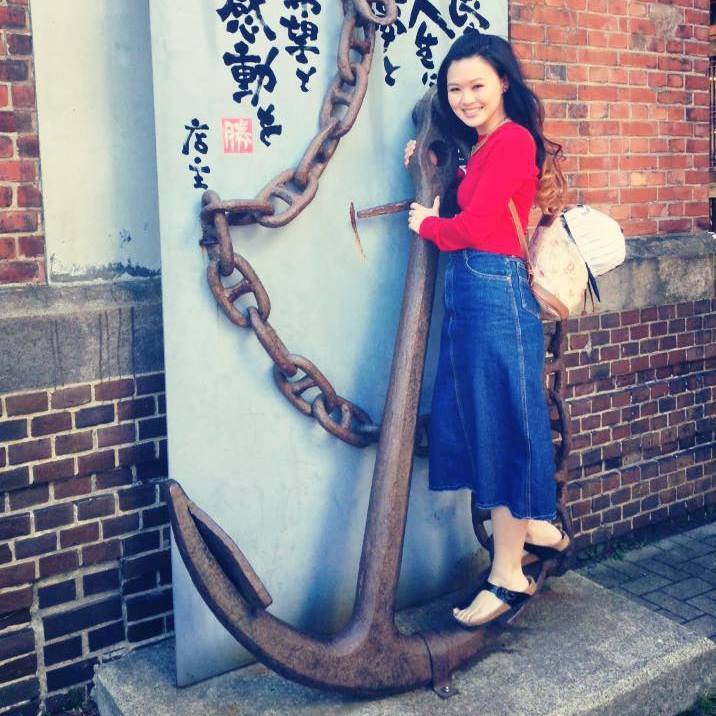 Hello, my name is Michelle Leong and as of August 2015, I am the new Coordinator for International Relations at Kameoka city. I was born in Singapore but have lived in Richmond, a city located in the Greater Vancouver Area of British Columbia, Canada, for about 9 years. Metro Vancouver is located in the north-east region of the province of British Columbia. As a coastal region, metro Vancouver enjoys cool summers and warm winters. The cities of Vancouver and Richmond are located in this region. 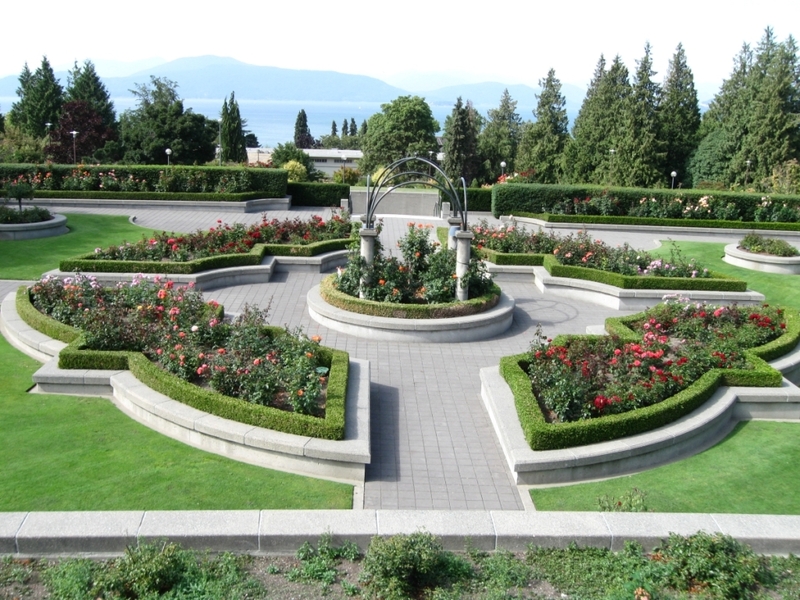 As an urban area surrounded by beautiful nature, Vancouver is known for being a highly popular and very livable city. While the population of metro Vancouver only amounts to about 2,470,300 people, its land area of 2,877.36 km2 is 4.5 times larger than Tokyo 23 special wards which contain a population of over 9,000,000 people. Vancouver is also famous for hosting the 2010 Winter Olympics, for its multicultural diversity, for its variety of winter and water sports, and for its mouth-watering international cuisine. 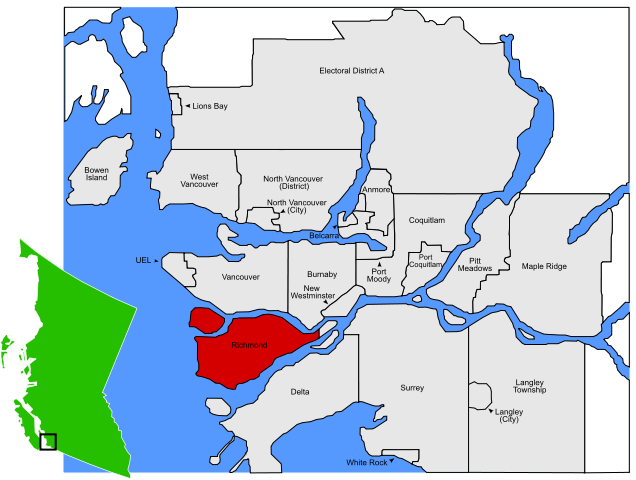 Richmond city is located to the south of Vancouver city. As most immigrants come from Hong Kong, Richmond is also locally known as a “mini Hong-Kong” as it boasts some of the most delicious Chinese cuisine. 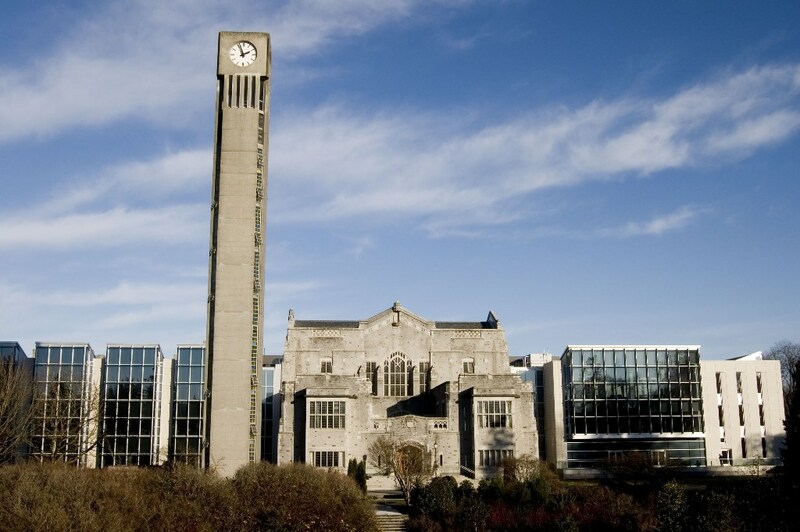 I n 2014, I graduated from the University of British Columbia (UBC) and spent the year working at the head office of JTB International (Canada) Ltd. I majored in History and Japanese at UBC. 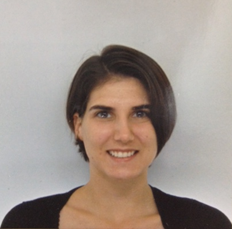 I started studying Japanese in my first year and from then on, also became interested in Japanese culture and history. My ever-increasing interest in Japan eventually led to a one-semester exchange program at Keio University and most of my extracurricular activities were related to Japan in some form as well. I also enjoyed participating in local Japanese celebrations in Vancouver as a volunteer. Following that, in order to further increase my exposure to foreign cultures, I also went to the University of Nottingham in England in 2012 as part of another one-semester exchange program. A year after that, I went on to work onboard the “Sun Princess” cruise ship, on a Japan itinerary, for 3 months. I came to love travelling after my experiences abroad. However, when it comes to everyday life, I am the happiest with a book in my hand, and after that watching a documentary, or Doctor Who and Sherlock re-runs. 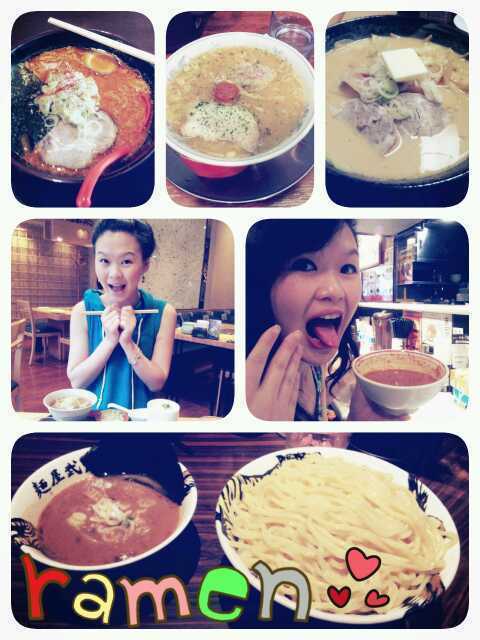 I also enjoy eating very much and believe ramen is the food of the gods. There are a great many things I would like to do in Kameoka. However, aside from the famous Hozu-gawa River Boat Ride and Yu no Hana Onsen etc., I would love to taste and enjoy all kinds of famous and local cuisine. It is a great honor for me to take on the position of Kameoka city’s Coordinator for International Relations as part of the JET programme. I look forward to interacting with the people of Kameoka and the deepening of our mutual understanding of foreign cultures, as well as forging a closer bond with everyone. My hometown, Melbourne is located in the State of Victoria and is the second most populous city in Australia. 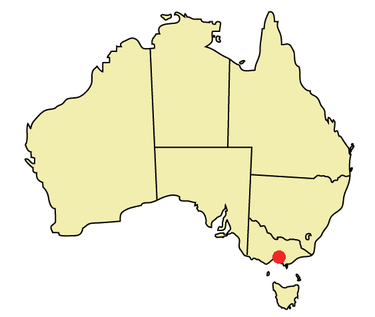 The city is renowned for its multicultural community and is regarded as the cultural and sports capital of Australia. It has been ranked as the world’s most livable city since 2012. Melbourne is also known for its unpredictable weather. You can have four seasons in one day, where it could be sunny one part of the day and wet the other. So similar to Japan, Melbourne has all four seasons but it is very hot in the summer and the temperature can reach over 40 degrees. Missouri is in the center of the United States and although there are some mountains in the south, the northern area where I live is part of the Great Plains and therefore very flat. I was really excited to move to Kameoka where there are mountains everywhere you look. 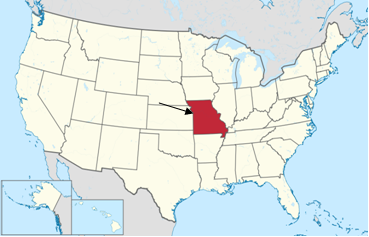 Kansas City is located on the border of Missouri and Kansas. It often confuses people because there are actually two Kansas City’s. There’s a Kansas City, Kansas and a Kansas City, Missouri. They were originally one city, but it grew over the border and was divided into two. I’m from the Missouri side. Although Kansas City is the largest city in Missouri with a very active downtown, I live in the suburbs where there is a lot of natural beauty.